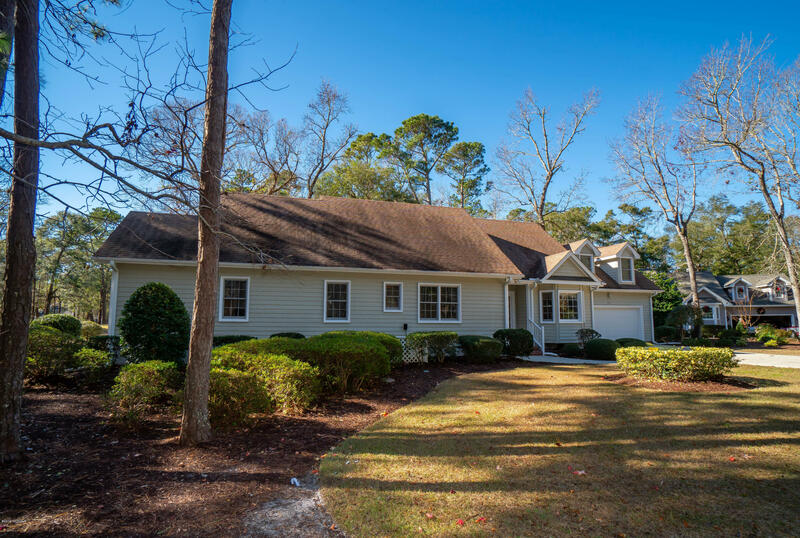 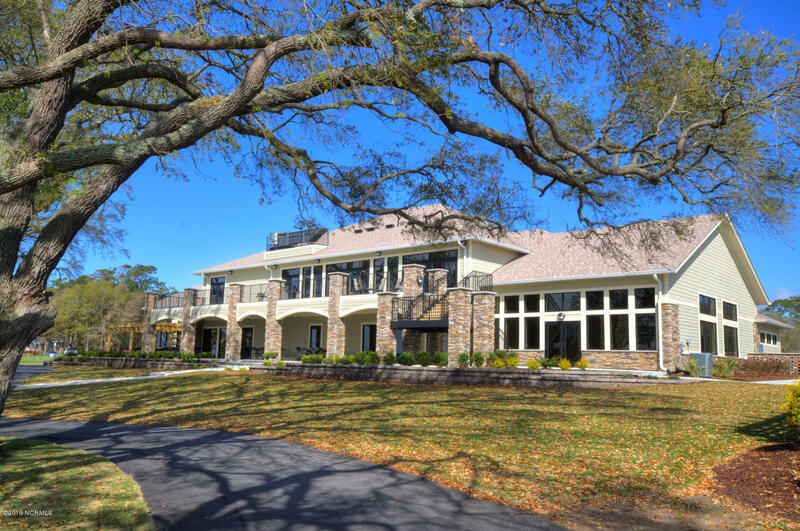 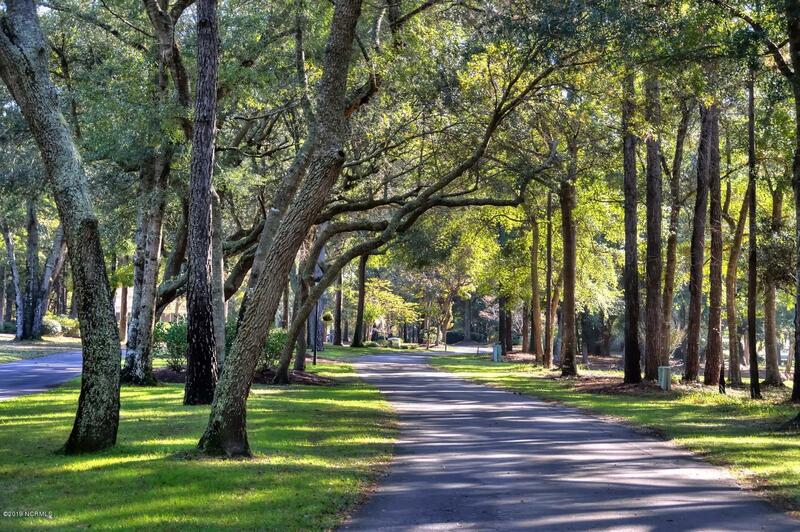 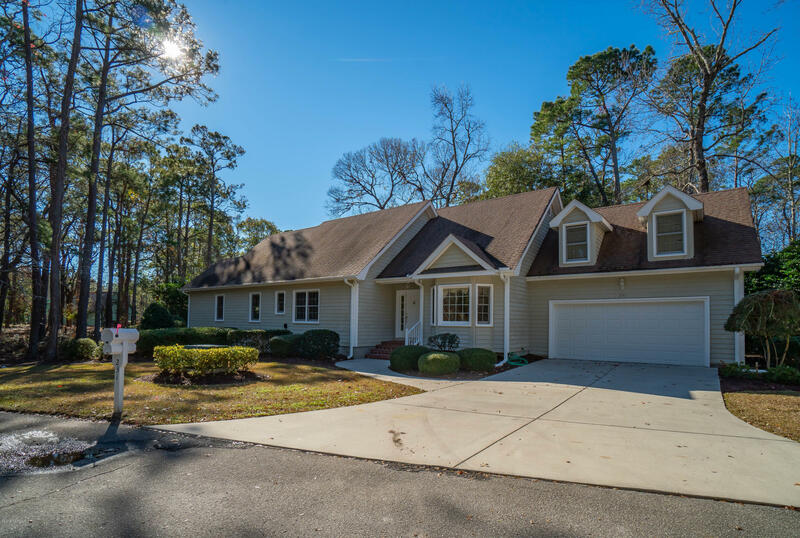 Lockwood Folly home located on an incredible golf course lot with tee and fairway views. 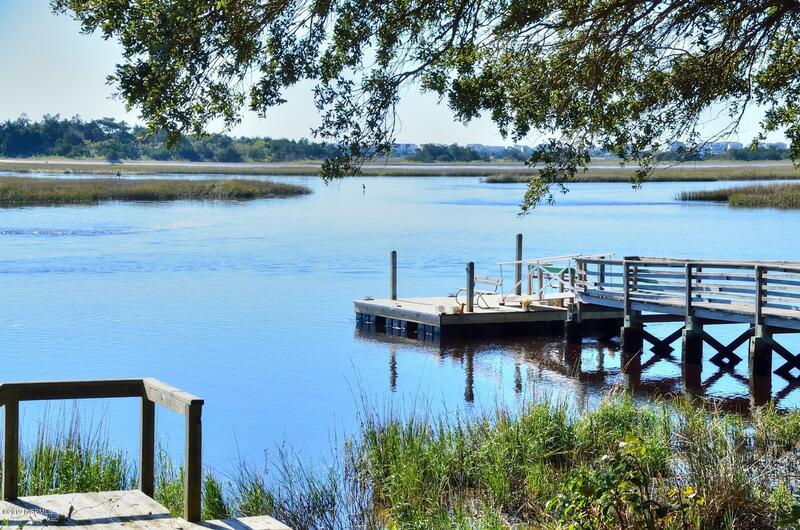 Just minutes to Holden Beach Island, NC. 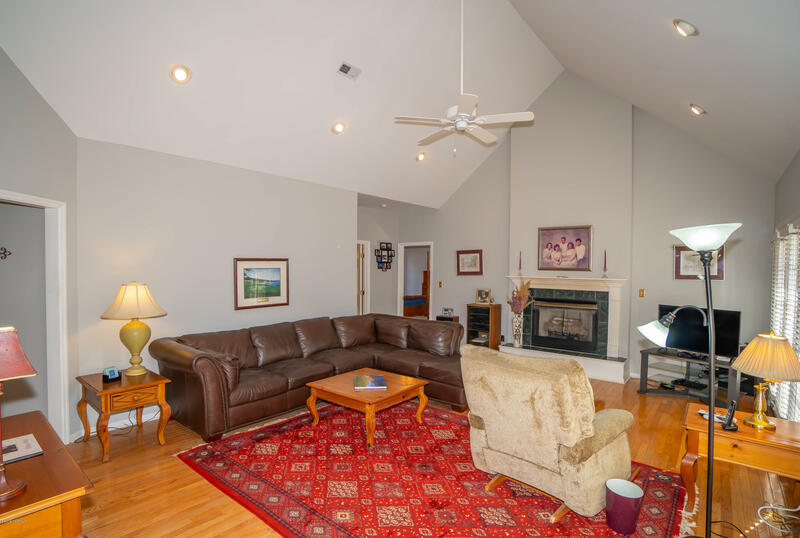 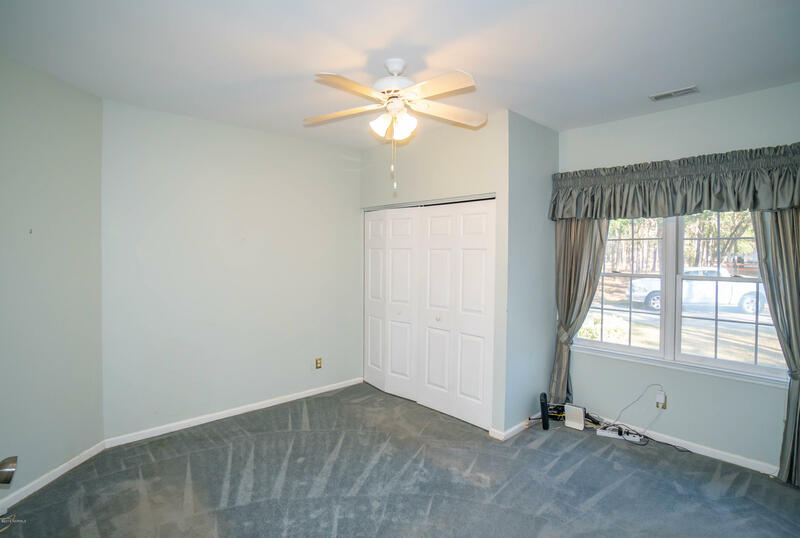 Well thought-out open floor plan with vaulted ceilings. 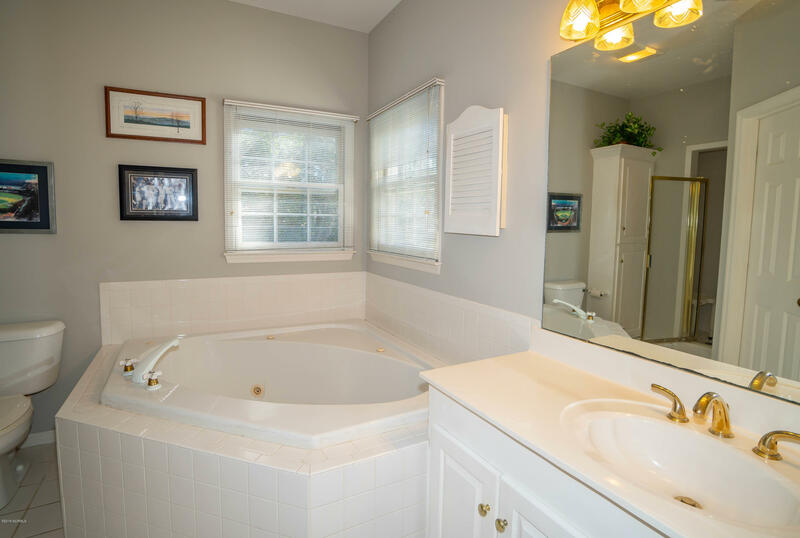 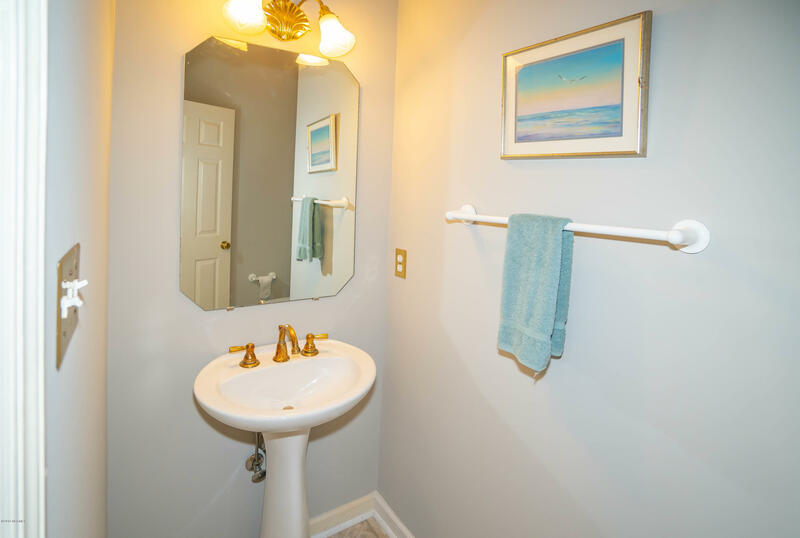 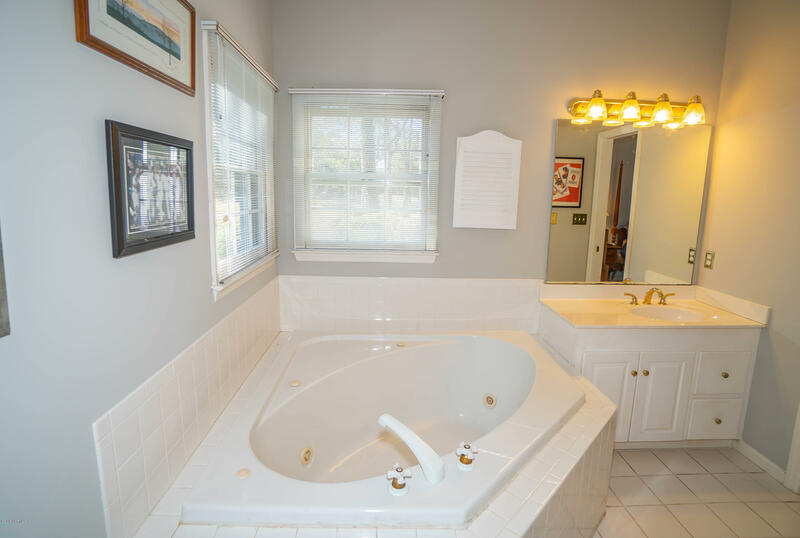 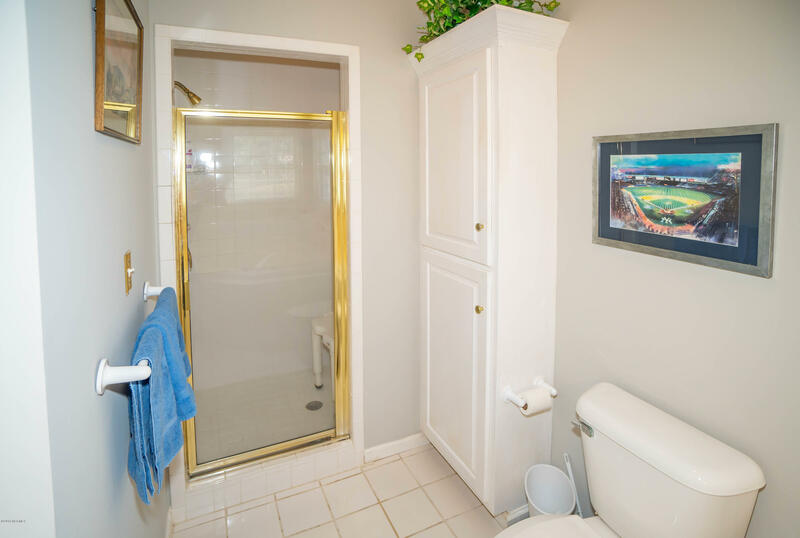 Each bedroom has its own private bathroom. 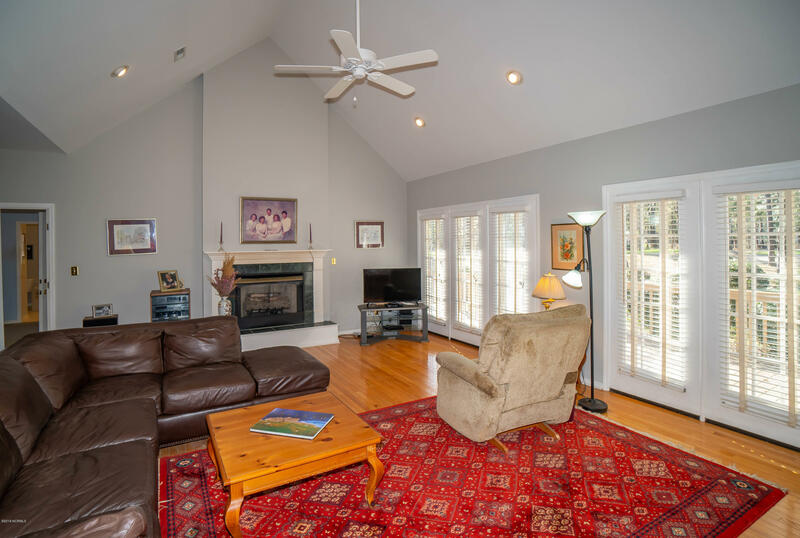 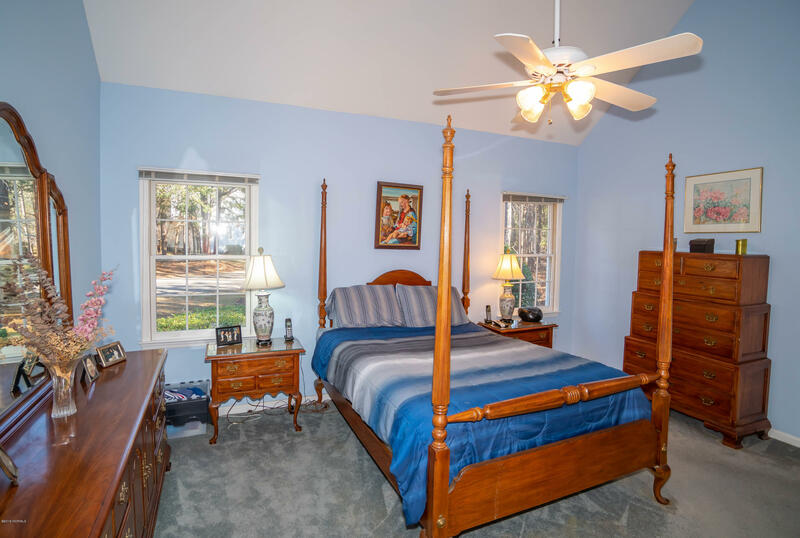 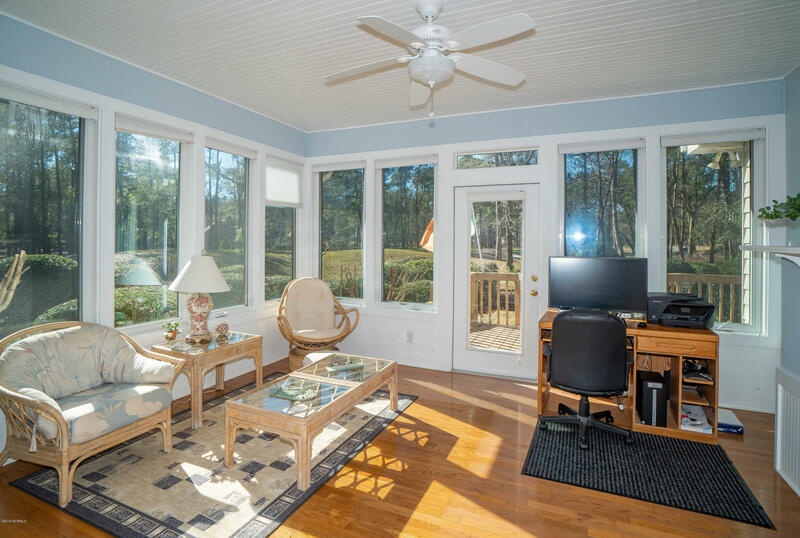 Master suite has french doors leading to large all seasons sunroom with an abundance of windows & more amazing views. 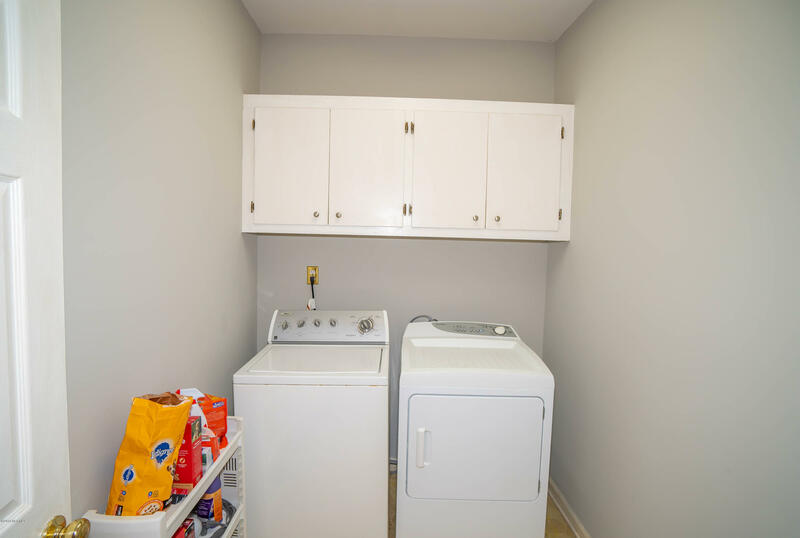 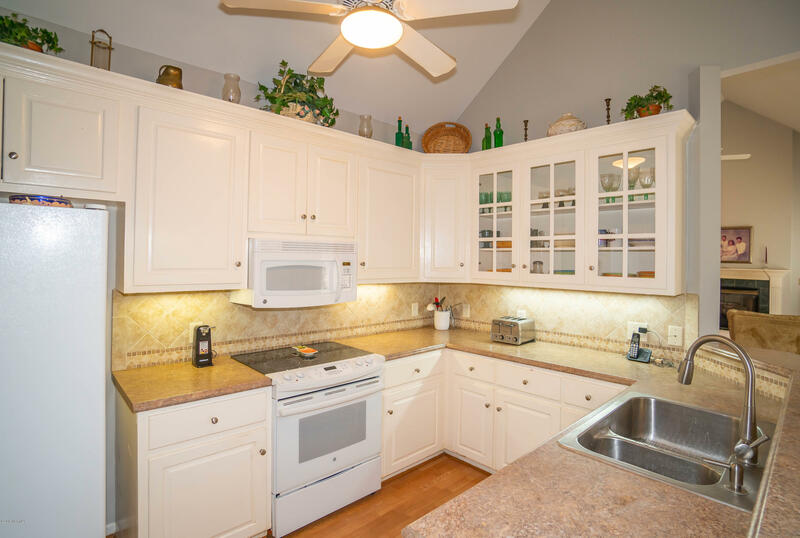 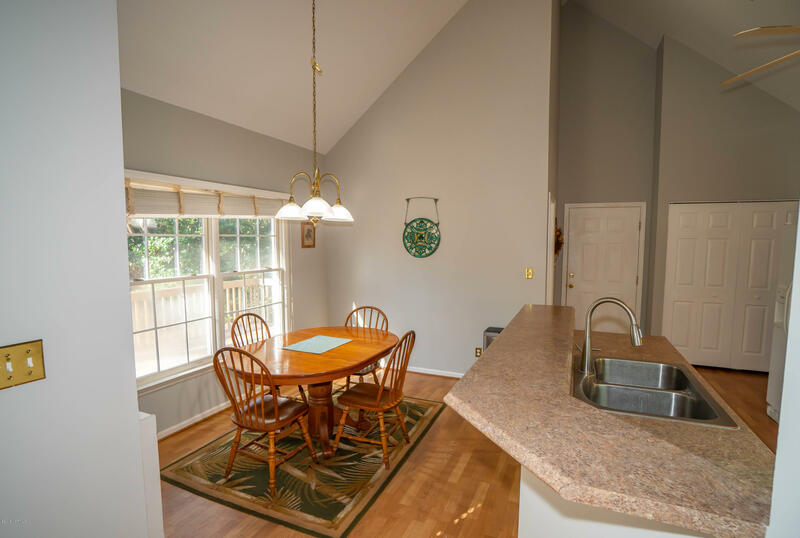 Large kitchen & laundry room with plenty of storage. 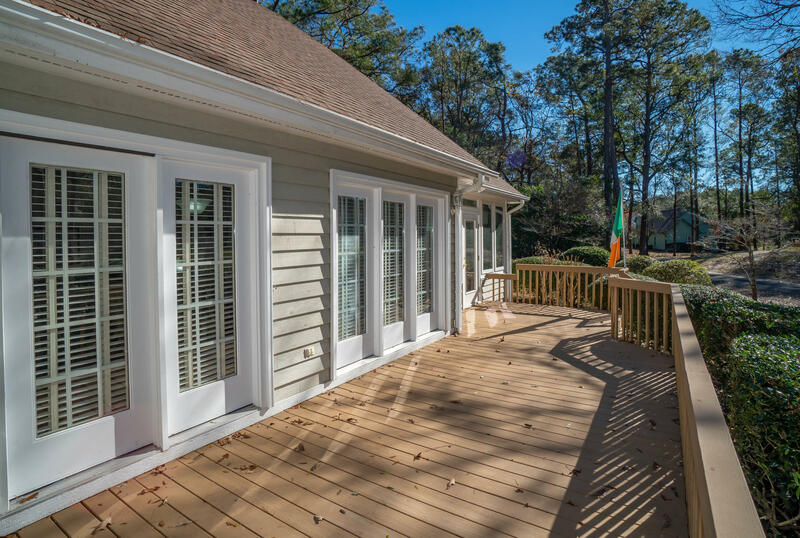 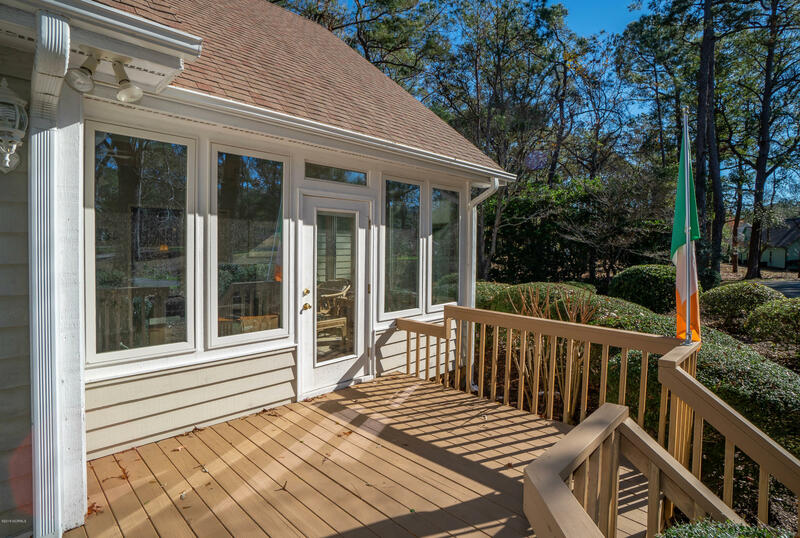 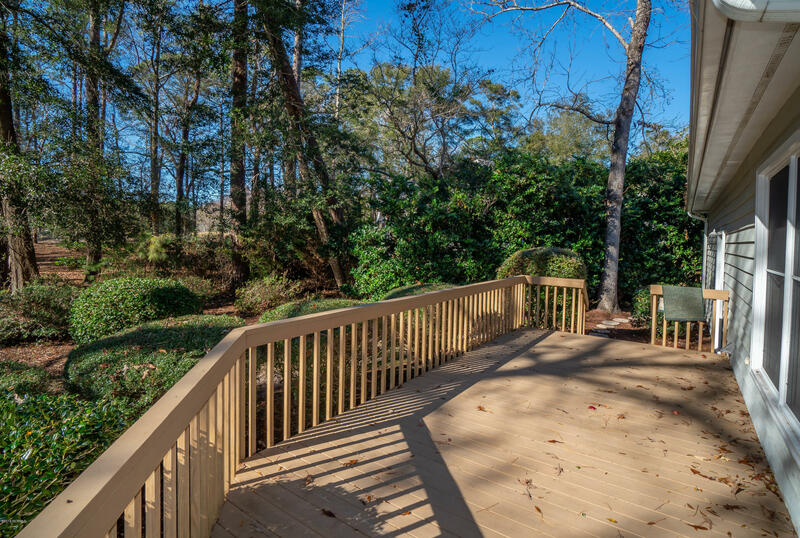 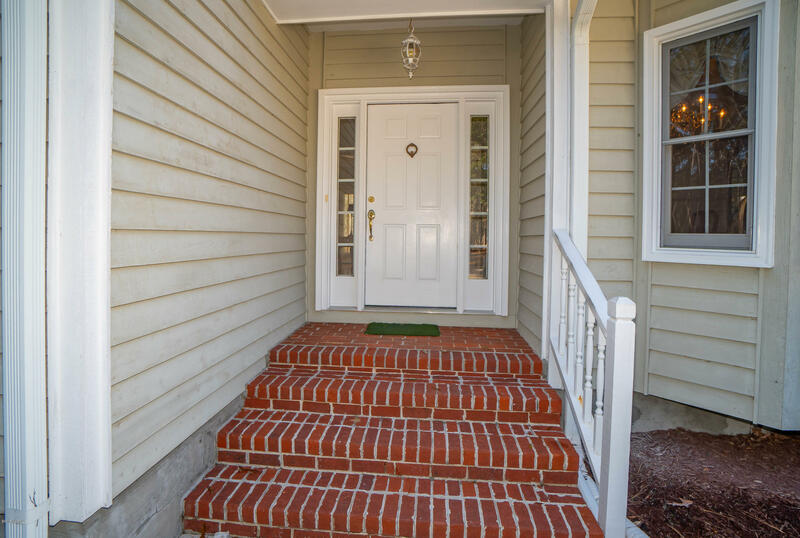 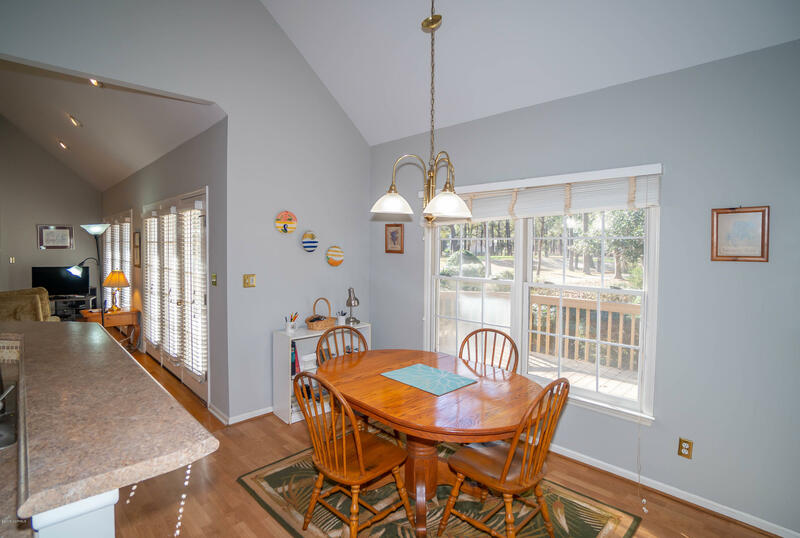 The back deck runs the length of the house giving lots of room for outdoor dining & entertaining. 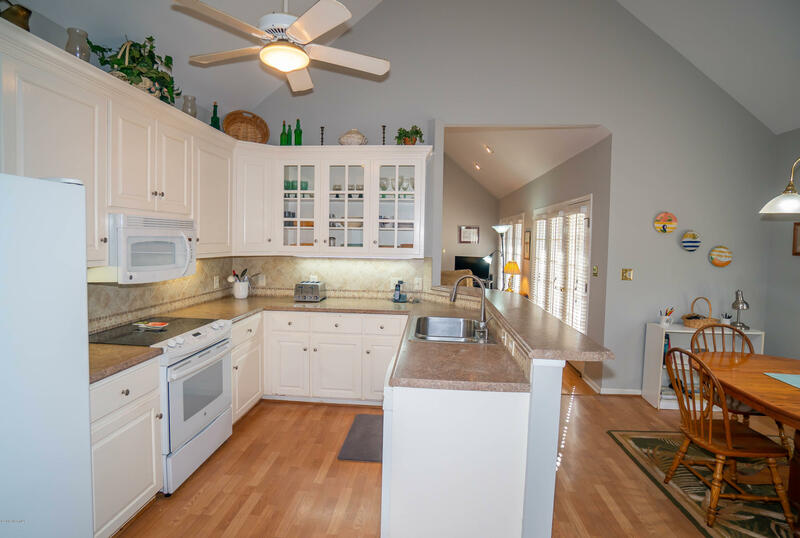 Nice garage with storage & large unfinished attic space. 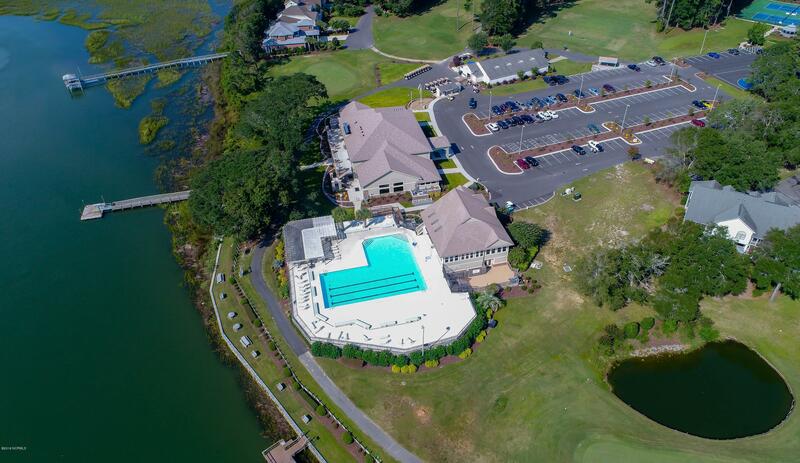 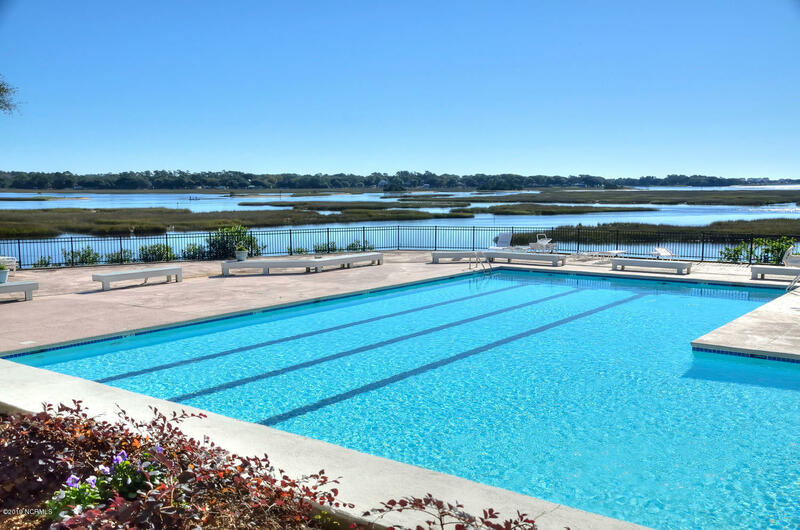 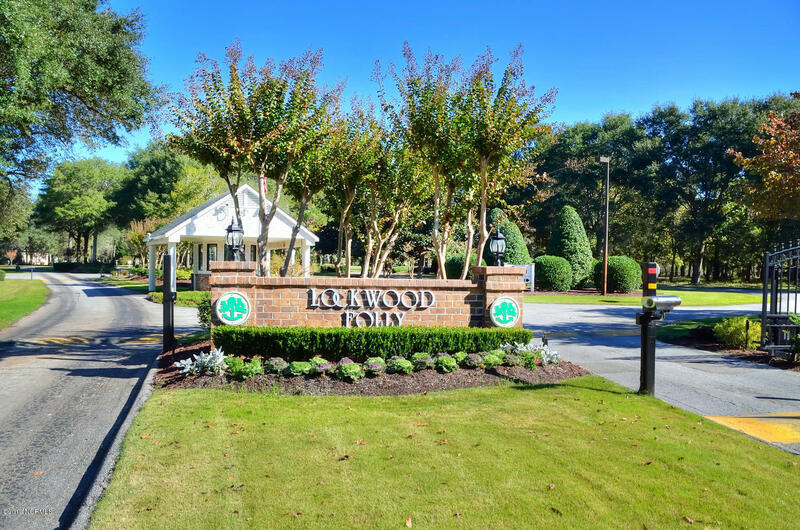 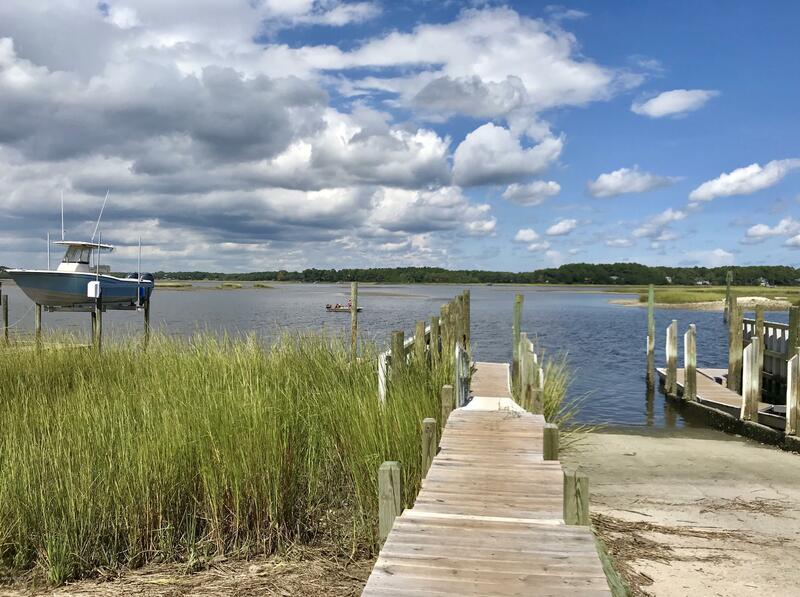 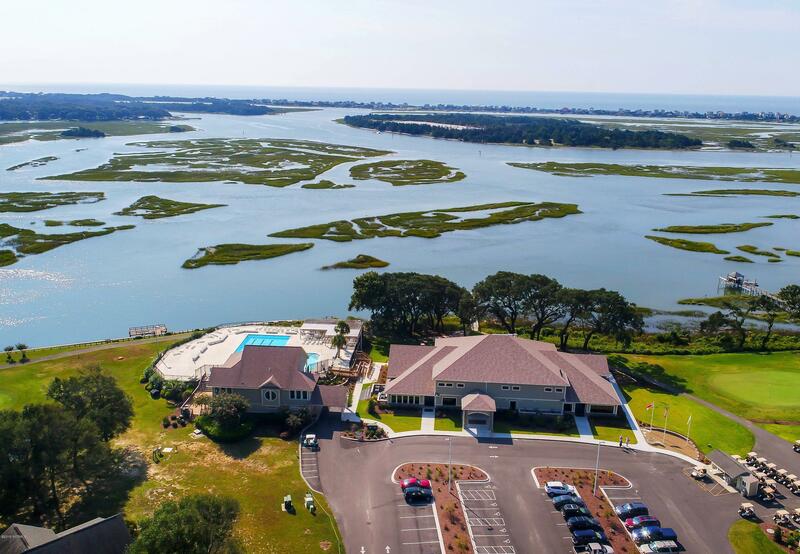 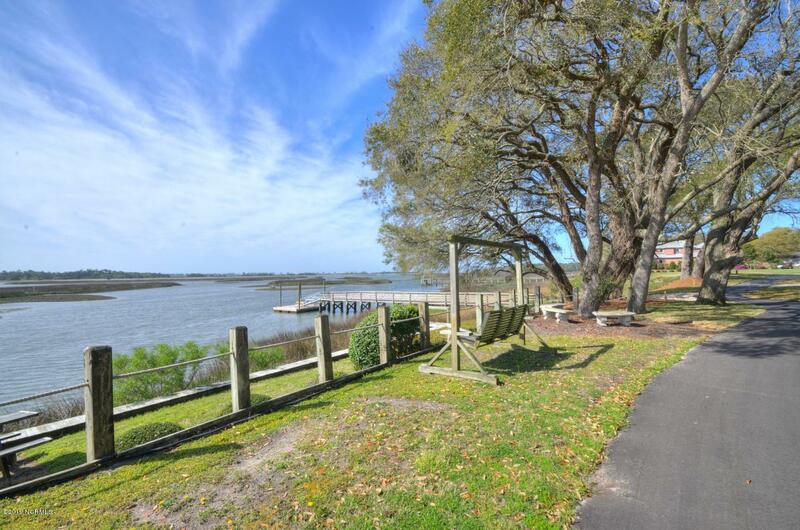 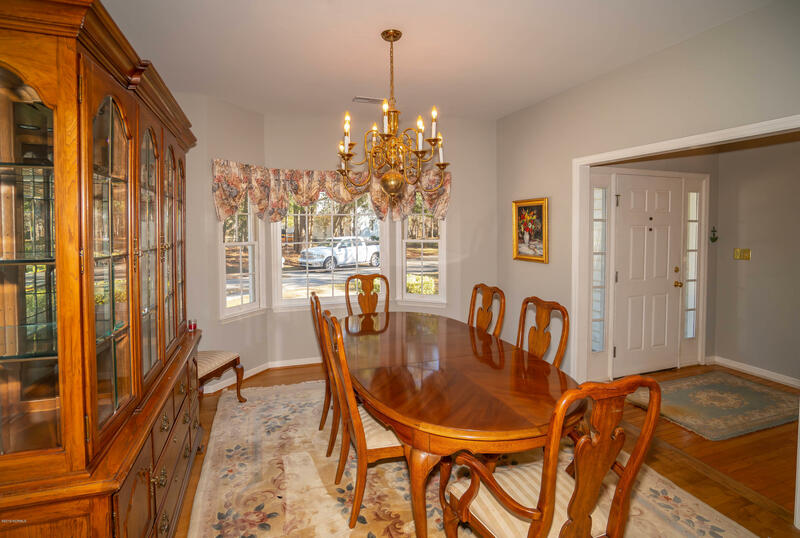 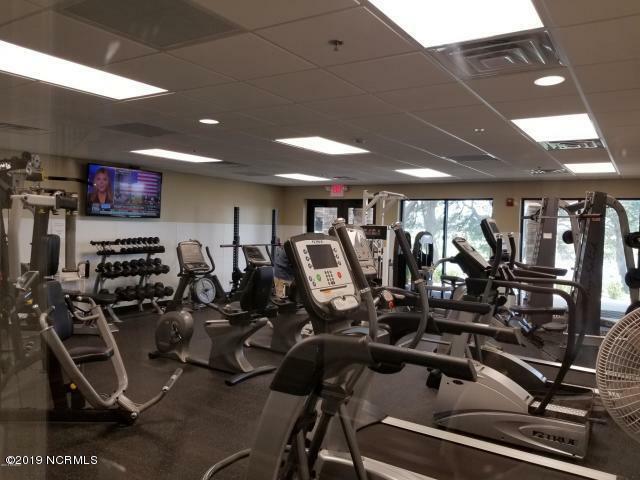 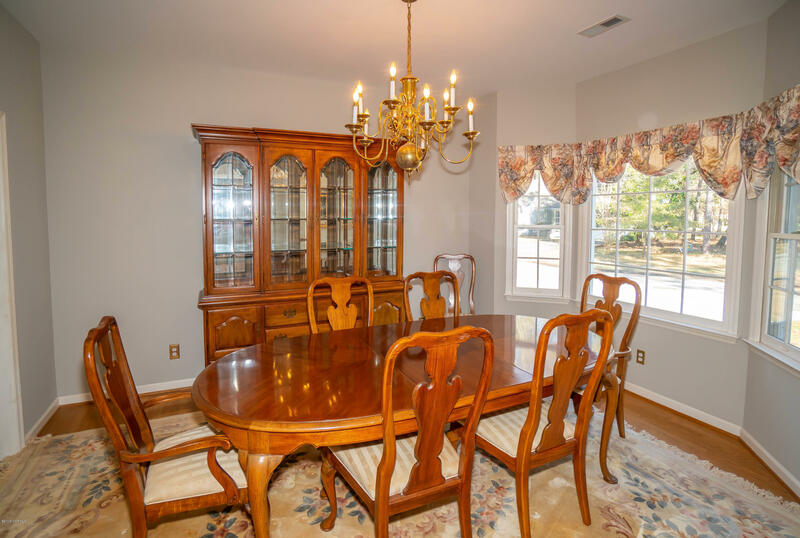 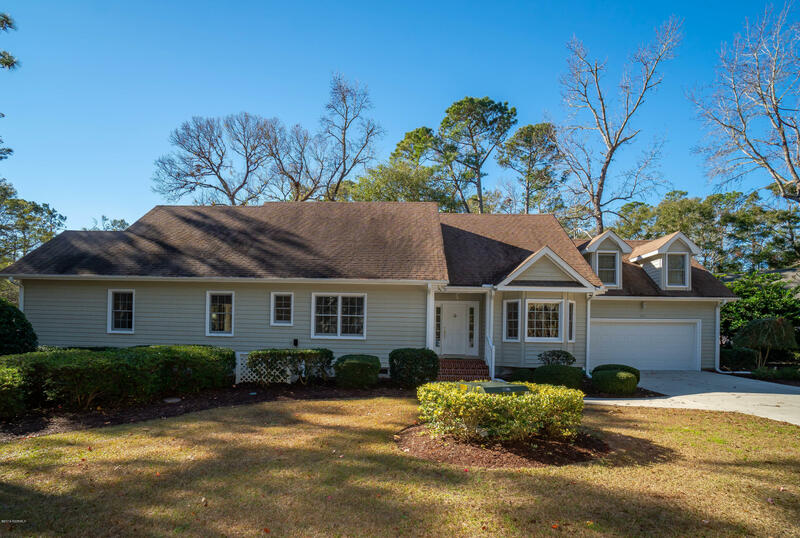 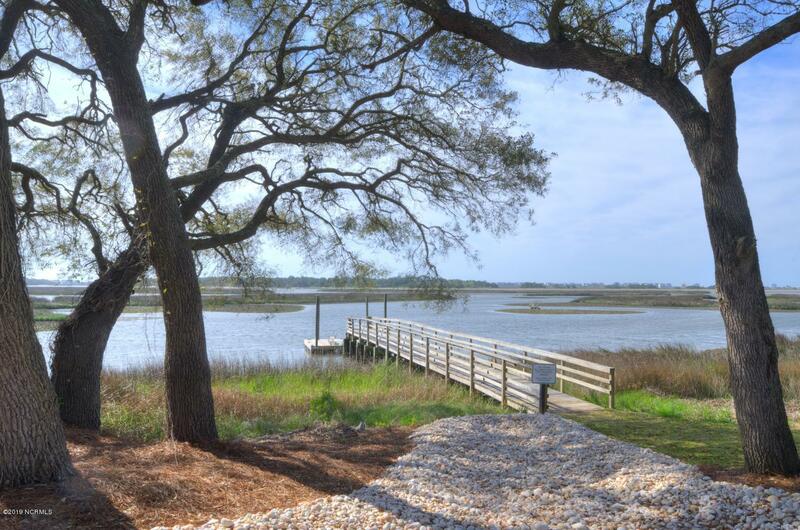 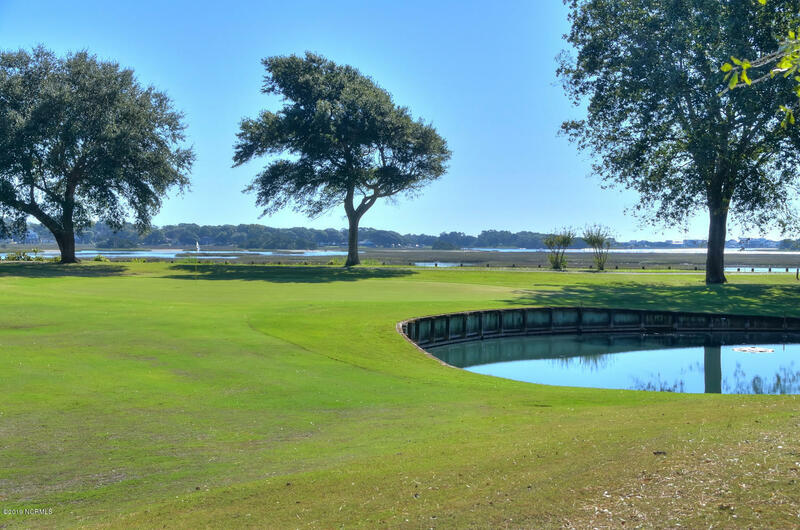 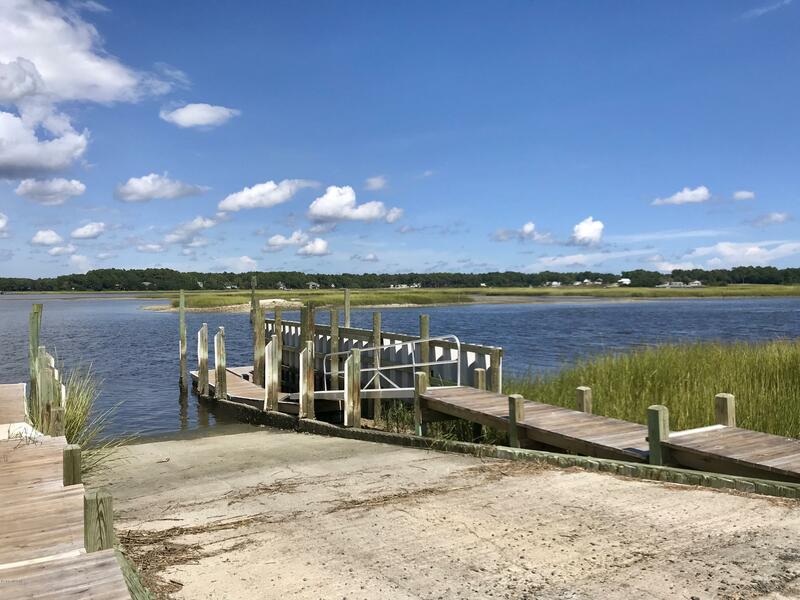 Come check out this award-winning golf community which boasts a brand new Clubhouse & Restaurant offering formal dining, banquet room and gorgeous views of the Lockwood Folly River.